“I am here as an elder brother; as a guide and not as a recruiter”, said Mr. Abhishek Gupta, Director at Ernst & Young, before he started of his experience-rich and invaluable session. He truly stuck to this line by helping out students in bridging the gaps between formal knowledge and industry reality. In fact his title slide read, “Closer to the Reality”. With a diverse global professional experience, rich cross functional expertise and profound government consulting knowledge, Mr. Abhishek Gupta, enlightened the students of IIM Amritsar, on the evening of 11th August, 2017, through his interactive session that encompassed current scenario of government consulting, importance of presentation skills & interview skills. The session began with number of students stating their expectations from the session and the predominant theme of those statements being their enthusiasm to know more about Government Consulting. Fortunately, that was also the premeditated motto of Mr. Abhishek Gupta. Exemplifying his own experiences, in various initiatives of Government like the implementation of RFID tags for vehicles by NHAI, he explained the breath, length and the depth of government consulting and how EY has gained differential advantage by tapping into this relatively unexplored gamut. Apart from the opportunities, the dynamics of Government consulting, in terms of “Power“play and decision making units, stood as the highlights. Being a proud IIM Ahmedabad alumni, Mr. Abhishek Gupta also shed light on the pivotal role of presentation skills in an MBA graduate’s life and how they have helped him achieve success. Drawing from his very own past, Mr. Gupta emphasized on being unique and creating a differentiated image for yourself as well as your proposal. He also shared with the students a checklist of Presentation Do’s and don’ts. This episode witnessed invaluable knowledge transfer, regarding delivering successful presentations, specifically regarding the unorthodox chapters like body language and understanding what the audience wants. 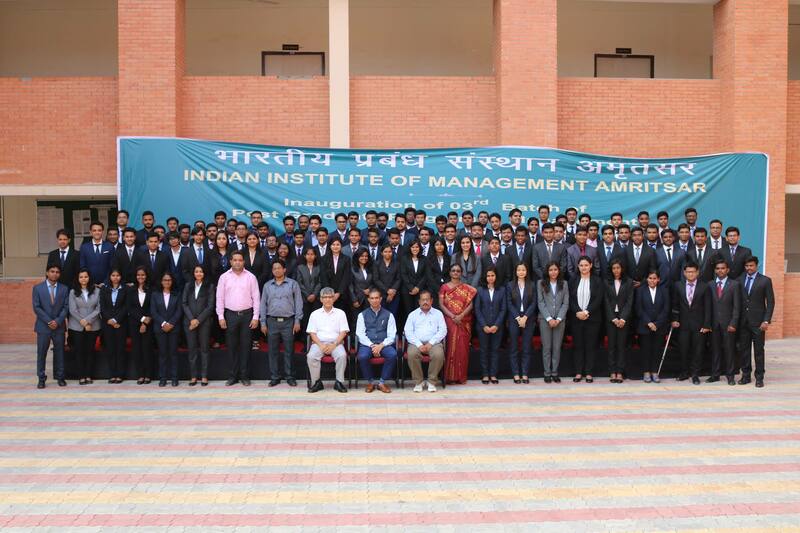 Yet another vital aspect of every student’s life at IIM is the “Job Interview”. The knowledge regarding this area is also typically tacit and is tough of interpret. Yet, Mr.Gupta was quite successful in explicitizing it. Several doubts regarding the FAQs, expectations of the recruiters and importance of Resume were handled with grace. This unique session left us with more than one angle to dwell into with the most impactful of them being Mr.Gupta’s definition of Work-life balance which conveyed a message – If you do what you love, you need not “Work”.